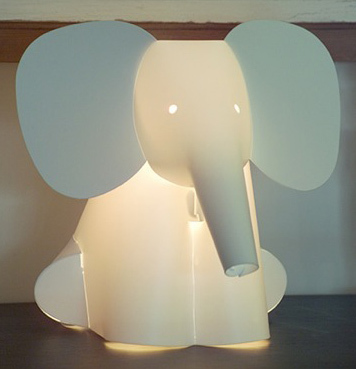 I saw the Zzzoolight [the elephant lamp] in People magazine a few months ago and I’ve been wanting to get it ever since. I found all of these items here. It was either spend $20 on shipping or spend $20 more shopping and get free shipping. I chose the latter. That’s how they getcha! I love the items though. 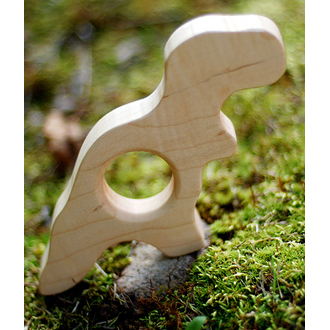 Isn’t the T-Rex Teether cute? PS Holden just rolled from his back to his stomach for me!! Proud momma moment!!! >Haha, Amy! It is! And Lori, he is totally spoiled rotten! It's my fault… 🙂 They shouldn't make baby stuff so darn cute!